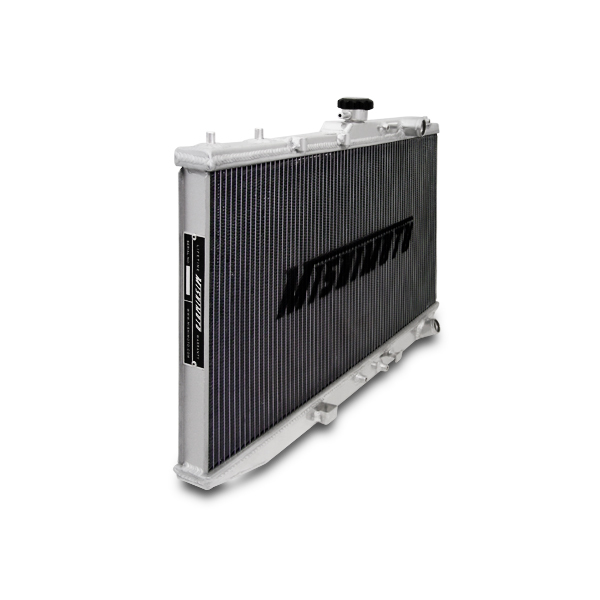 A Mishimoto performance aluminum radiator is the ideal upgrade to the stock CRX radiator. 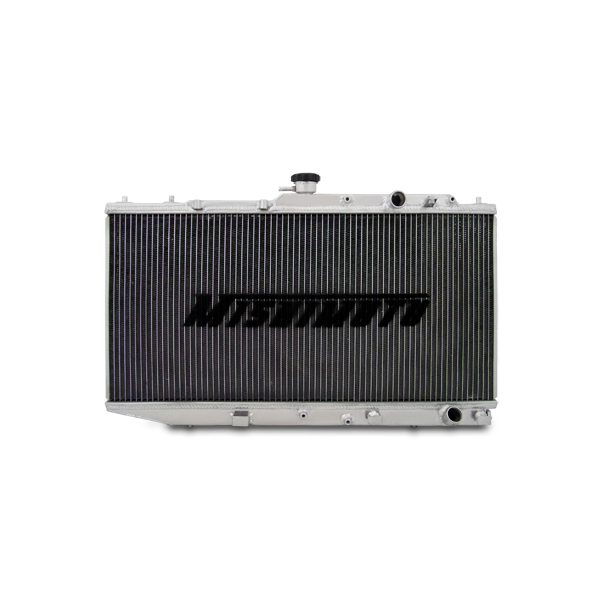 For a cooler more efficient running engine, all Mishimoto radiators are designed and engineered to maximize cooling, boost engine functions, and most importantly prevent your car from overheating. 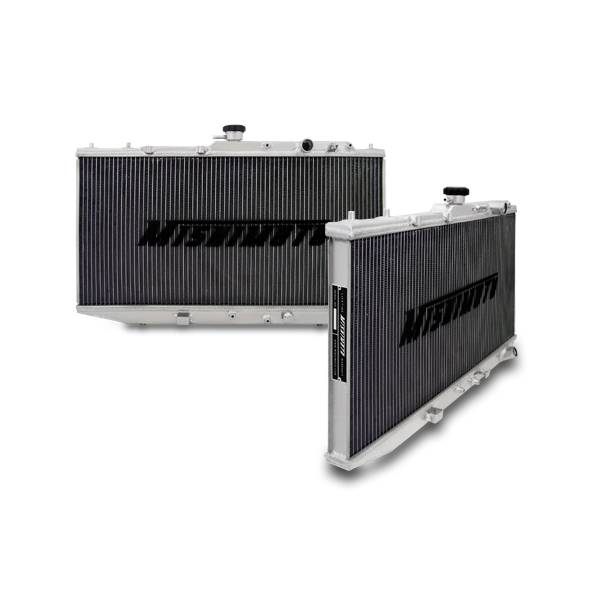 Made with 100% brazed aluminum and polished end tanks, this lightweight dual core radiator will enhance the overall performance and lifetime of your engine. 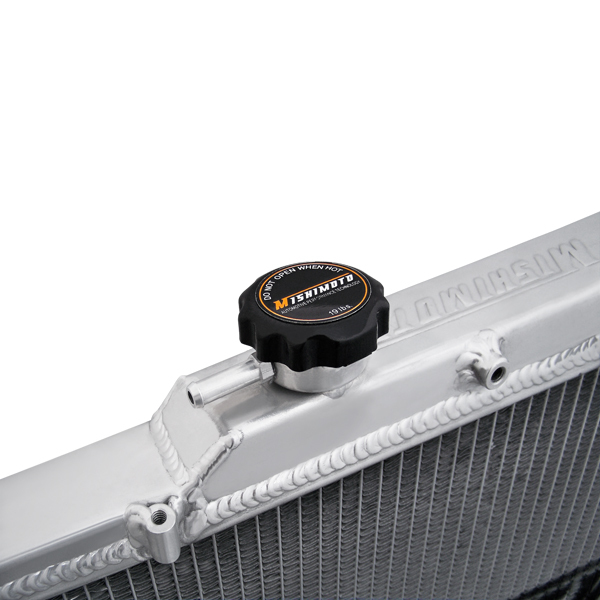 All Mishimoto radiators come with a high pressure 1.3 bar Mishimoto radiator cap and a great warranty. A perfect match to the Mishimoto CRX Fan Shroud kit. 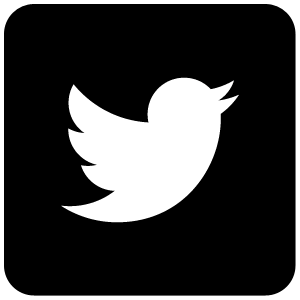 27.2" x 16.0" x 1.61"